Your stylist will bring you over to their cozy station and get to know you and your brows. It is a wonderful start if you are already wearing them the way you like them best. 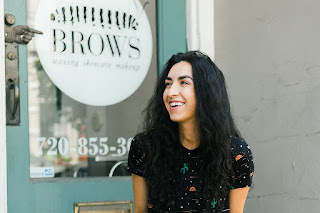 No makeup at all, or a full makeup fill, we want to see what you usually do. 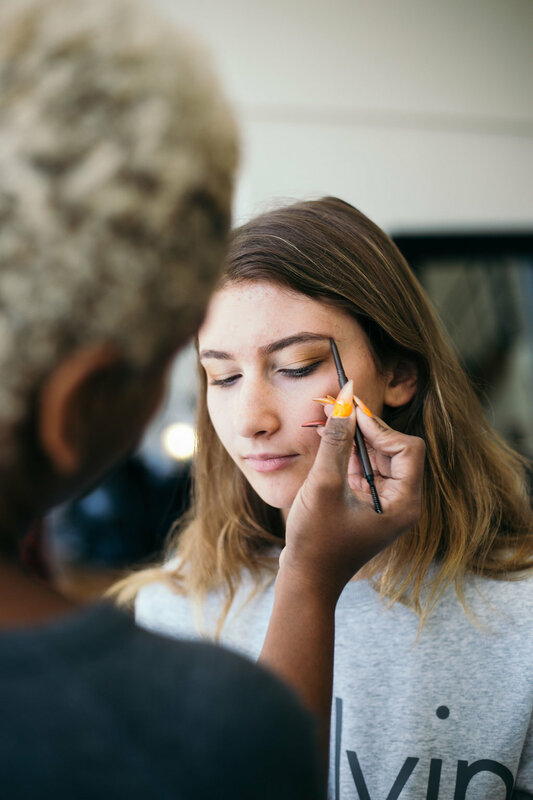 We have gentle makeup removers and Katari Rose Water to remove makeup and prep the skin to see what you are working with after we learn your daily look. During the consultation we will see what you like, what you may not like, and let you know what we see. 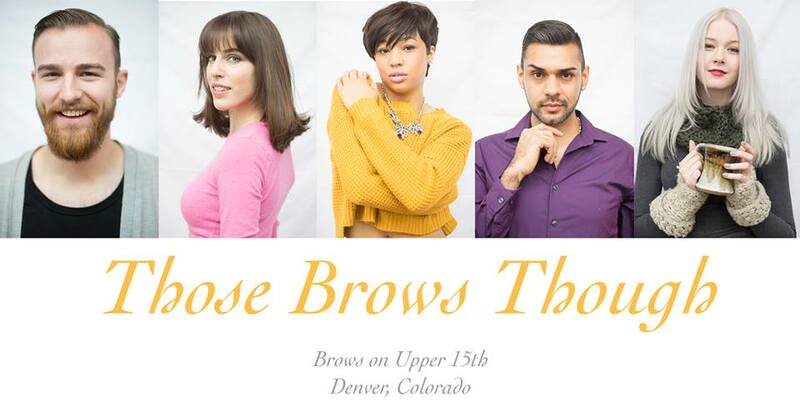 How your brows grow, texture, color, shape. We will map the shape so you can see what we see before we ever pick up the tweezers. Have you broken out from wax before? We have lots of remedies for that, finish up with some salt water, baking soda, or even a Katari Clay mask before you go. How much time do you want to spend on your brows daily? 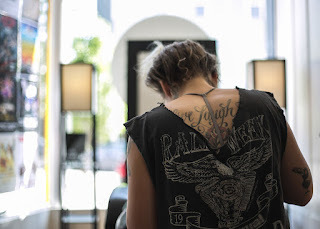 Maybe you want to tint or henna the shape for a temporary tattoo effect. Do you use Retin A, Accutane or other skin meds? Maybe we should thread or tweeze, while avoiding wax. 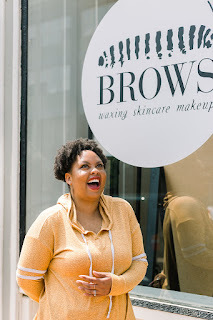 Are you looking for a "get up and go, no makeup look?" 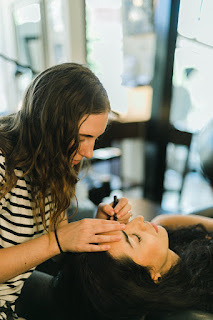 Add on a Lash Lift and Tint to the Brow Henna and shaping. Do we need to do a quick lip wax while you are here? Going back to work? Let's finish with a 5 min makeup touchup with Redness Relief Powder to cool the skin and reduce any redness. While we are there let's see if you need a brow fill lesson, or just a new micro pencil to make baby hairline strokes, or a Brow Quad for super fluffy or Ombre Brows. We have questions, to help you find your answers. 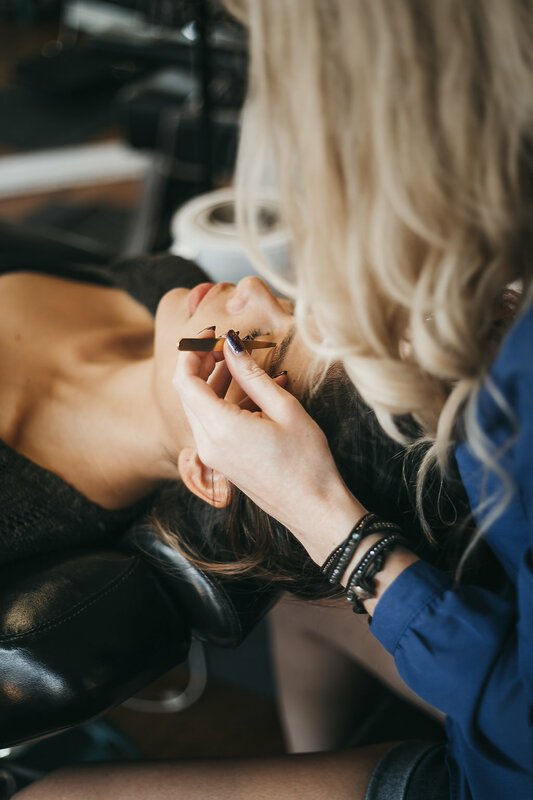 We have all heard the term, "Wake up with Makeup"- but it usually means permanent makeup- some form of tattooing or microblading. 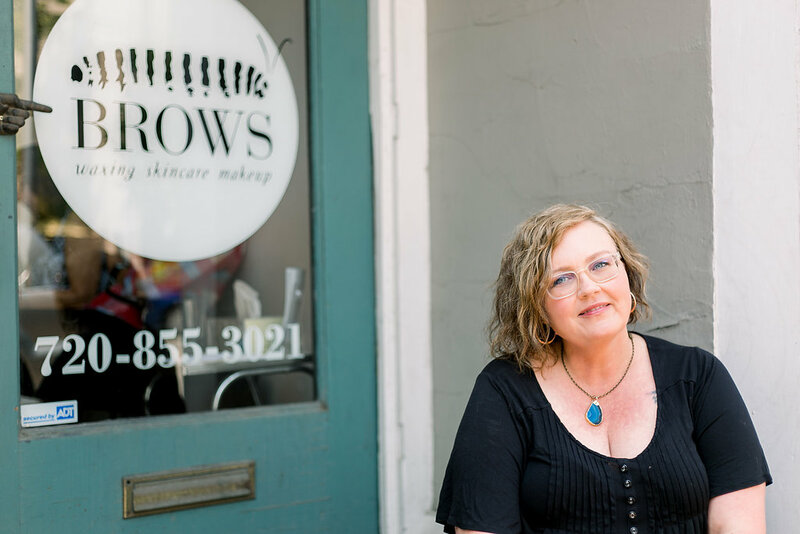 If you want to save some time off of the morning routine, we recommend the Lash Lift and Tint along with an Eyebrow Tinting or Henna. Tint, Henna, or Ellebana Brow Henna with Tattoo Effect? We all want our new brow color to last forever....avoiding the 'color suckers' can help. Color molecules are deposited on and in the hairshaft, what knocks them out? 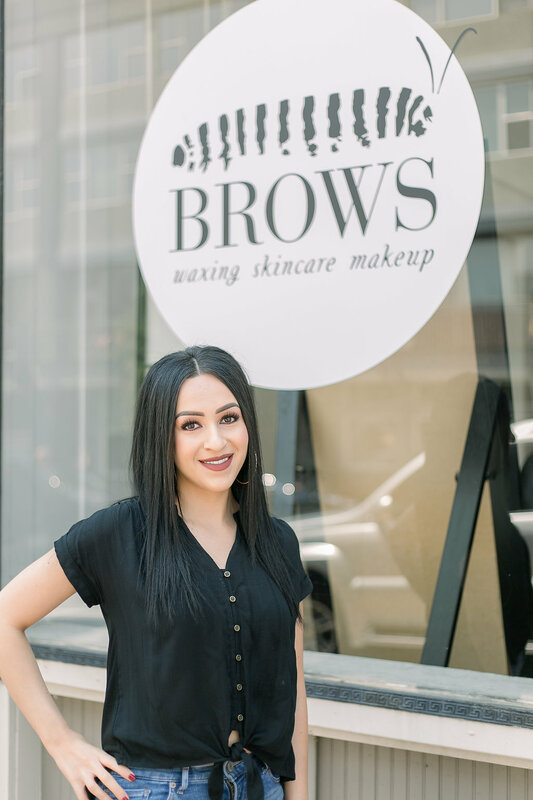 Brows On Upper 15th requires a current, signed informed consent and release waiver for all tinting, henna, and chemical services. We have a printed copy you can sign in salon, or visit this link (Tinting Release Online Waiver Link). a small amount of tint or henna is mixed and applied, allowed to sit on the skin and then rinsed off. observations of how the skin reacts are made by the client over the next 24-72 hours. reactions ranging from slight redness to severe allergic reaction would indicate that avoiding these services might be in your best interest. your doctor is the best source of advice on sensitivities and allergies. remember that the human body is a complicated system, and allergies or sensitivities can occur at any time, even if no reaction has occurred in the past. ingredient msgs sheets are available for client review on site. 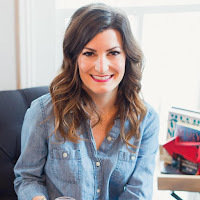 The eyelash arms race is at an all time high, which means we can feel naked with normal human size lashes, but lash extensions and strip lashes aren't for all of us, due to budget, time, and even our side sleeping habits, that wreck those beauties. 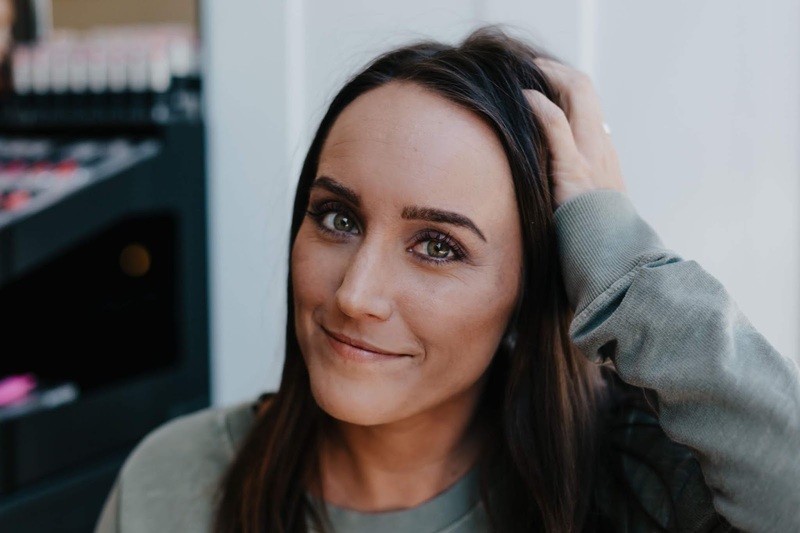 If daily 30 Minute Lashes don't fit your pre coffee routine, with primers, curlers and strategic layers of multiple mascaras, getting into a 4-6 week groove with Lash Lift and Tint can give you a little more time with your cozy bed in the morning. Apply Revitalash or Revitabrow (same formula, only the applicator is different) to lash and brow nightly, and wake up -- ready to go. The appointment takes about an hour, and is very relaxing. 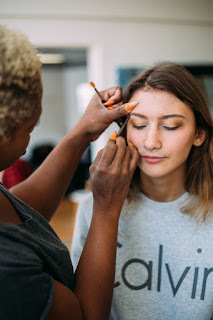 Lay back in our sunny studio, let your lash and brow artist pet your lashes for a bit, arranging them on a small rod, with a bit of adhesive to secure the perfect flare. Once secure, a quick single shot of Ellebana Lash Solution followed by the soothing neutralizer leaves the lashes curled, lifted and ready to absorb the deepest black tint down into the deeper layers of the lash hairs. 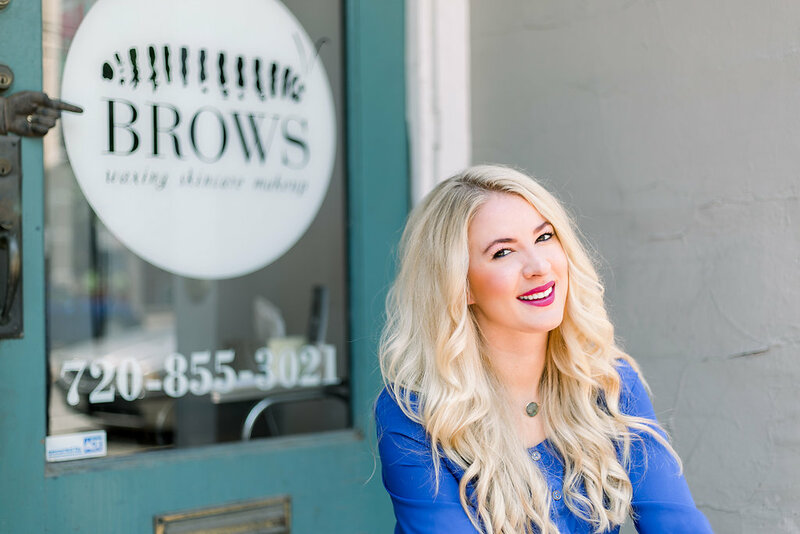 Remember, when you buy RevitaBrow from us here at Brows, your full price purchase banks enough Caterpillar Reward Points to redeem a discount on your very next service or products! Lash Tinting also gives amazing results even without a the Lift portion of the service and only takes 15-30 minutes. Combined with a brow tint, it is easy to achieve a polished look with very little effort. chat with your lash and brow artist first to see if there are any contraindications (conditions that mean the service isn't a good fit for you) Some examples might be recent eye surgery, or the care of an eye doctor for any current eye conditions. Please alert us if you are using any type of eyedrops. Your doctor is the best source of advice for the suitability of these services for you. Certain medications and individual hormone balance can affect the curl as well. We can cover these questions with you as we prepare for the service, but we really recommend coming in for a Lash Lift and Tint Patch Test and Consult at least 24 hours before your service. remove all eye makeup and mascara before your visit. or arrive early; we can dispense some of our Gentle EyeMakeup Remover for you to freshen up before your appointment time. remove contact lenses - bring eyeglasses or arrange for a ride home? condition your lashes with Katari Hoba and/or Revitabrow for at least 30 days after removing lash extensions, before your Lash Lift to build up lash health and ensure that all traces of extension adhesive has been shed. schedule your maintenance visits every 4-6 weeks. 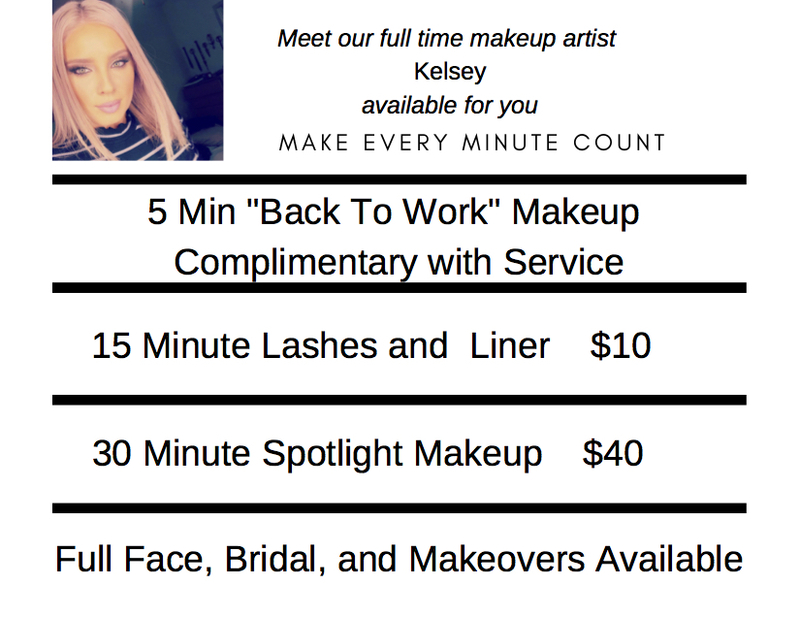 (buying a series is buy 5 get one free) you can prebook standing appointments for amazing results year round. 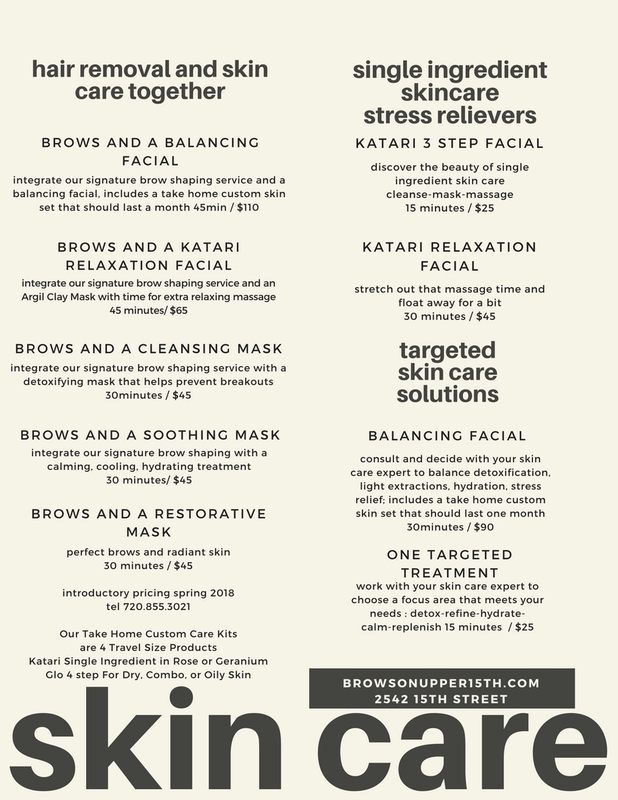 Any services we offer at Brows can be made into a service series. Save money and check out faster! make your regularly scheduled "maintenance' all the easier. Series also make incredible gifts! The first service can be used at the time of purchase. 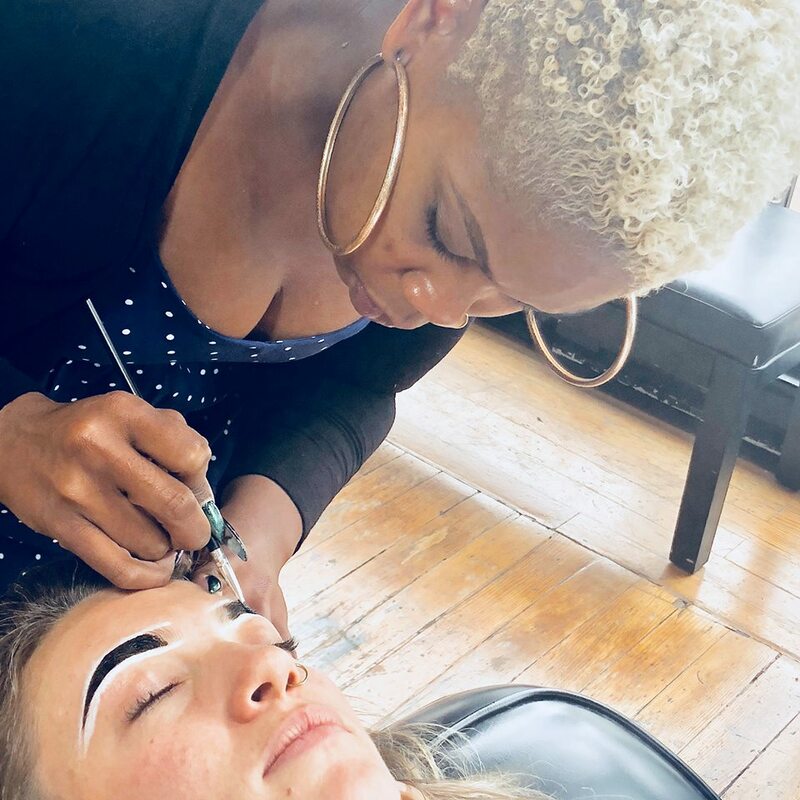 At Brows we hire natural talent. All Brows' stylists are licensed by the state of Colorado. We guarantee they are safe, clean, and skilled. 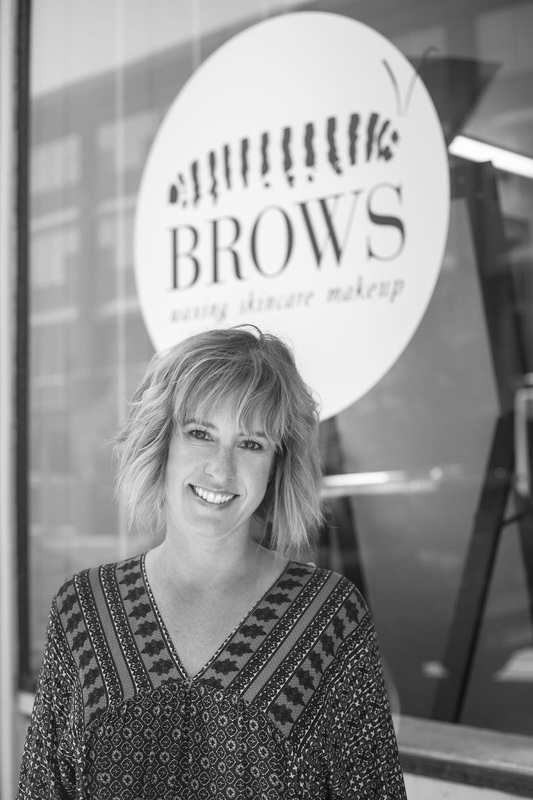 Brows' service level numbers lets a client know how experienced their designer is. The higher the number the more services they have performed at Brows. We are a small shop, we don't have much turnover, so we aren't throwing anyone on the floor before they are ready. 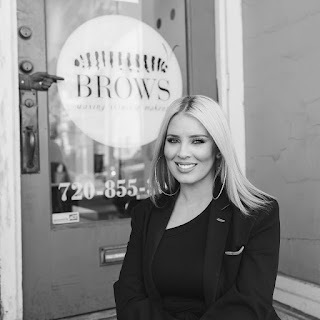 The bottom line is that at Brows our Level One stylists have already proven themselves to provide an above average service. Question: Be Honest. Will a Level One designer screw up my Brows? Answer: NO. A Level One Designer will give you a wonderful service. We use models during a training process for them to get used to our wax. You may find their schedule to have more availability, and you will get in on the ground floor with them, and help them to discover their signature style. Question: Be Honest. Is it worth it to pay for a Level Higher than a One? Answer: YES. They have a loyal following for a reason. 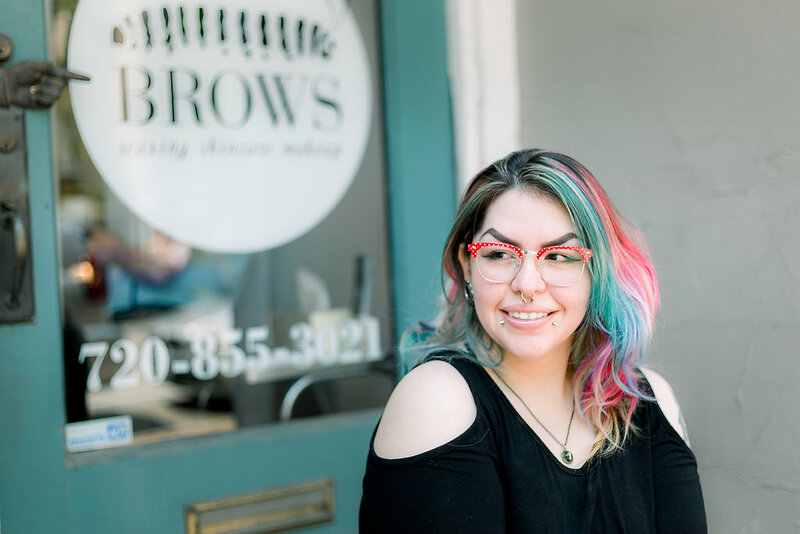 Every person has unique challenges in their hair growth patterns, skin type, style and these stylists have seen it all. If you have brow dreams that seem beyond reach, you may find your solutions in the capable hands of these stylists. Craft: skill with tools. removing hair with minimal skin irritation. neatness. consistency. efﬁciency. Artistry: ﬁnding the magic that makes us all go wow! Our online booking services allows you to purchase and receive Gift Cards or Gift Certificates any time of day or night. Just log in at the "BOOK ONLINE NOW" link as usual, and click on Gift Card or Gift Certificate. Gift Cards will be sent by Mail. You can have it mailed to yourself or anywhere else in the continental US. Gift Certificates will be immediately delivered by email for you to print, or emailed directly to the recipient. Credit for gift cards and certificates are redeemable for services and products. These are great for gift giving, but also good for yourself to prepay your services. Simply purchase a gift card for yourself and it will show up on your transaction window. No waiting for credit card processing time at the counter. 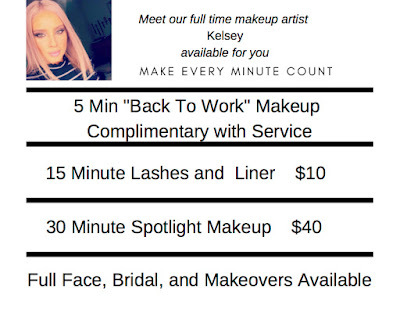 If you are rescheduling, please make sure your desired stylist is indicated before confirming the new time. If you need to cancel a service, please call us at 720-855-3021.
you have already signed a release and this is an actual tinting service. If your password is not working, make sure you did not cut and paste any extra characters. We recommend trying it three times only highlighting the actual characters, and no spaces. Please change your password on your first successful login. 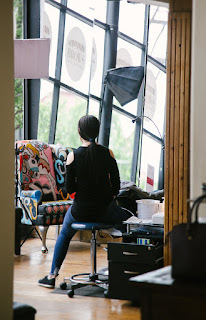 If you feel you aren't getting the time you want, try reducing the number of stylists to search. Please call us at 720-855-3021 to see if we can get you a more convenient time. We appreciate the information, so we can fix any bugs! 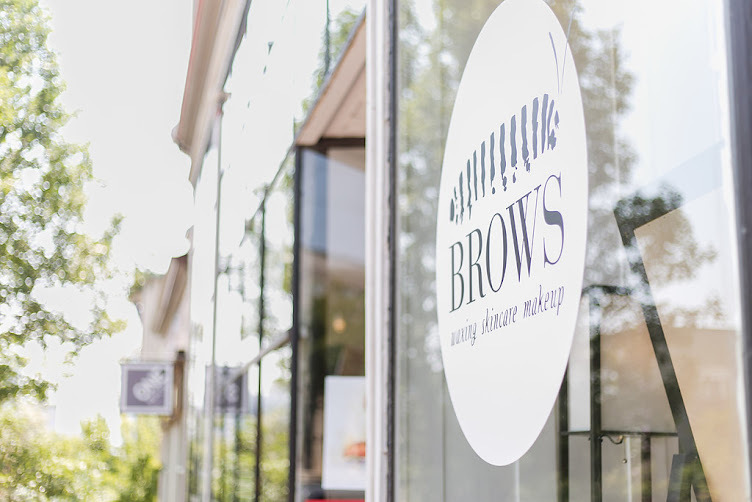 We stay busy at Brows all year keeping bikini lines clean and smooth. and an obsession with finding the best techniques means you will get what's right for you. There is no one most popular shape, we see the full range. As for clean, we have high standards. What can you do to reduce chance of irritation, ingrown, and infection? Stop shaving at least 10 days before appointment. Long hairs can be trimmed, but not too short, leave at least 1/2". Visit the restroom upstairs before your appointment. contaminants on the surface of the skin. how to take care of your skin afterward. Exfoliation will help prevent ingrown hairs. Salt soaks in the bath help too. Apply Finipil and PFB as recommended. Come in regularly for best results. 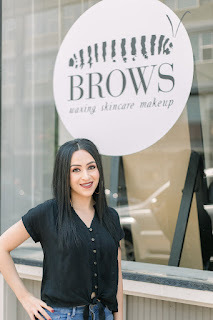 Brows LLC. Powered by Blogger.